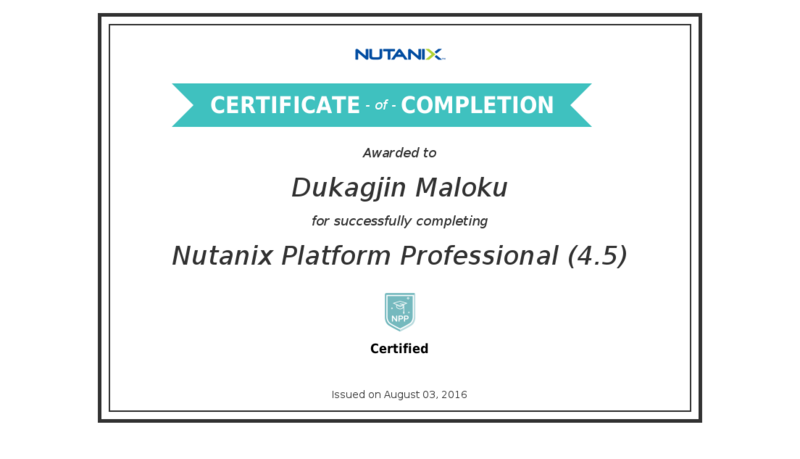 Starting new year with another great award from the next generation Data Center & Cloud company – Nutanix. I’m honored to be selected for the third time in row as Nutanix Technology Champion for 2019. Thank you @Nutanix and Angelo Luciani for the great support for this unique community around the World. This is the NTC 2019 announcement and I’m proud to be part of the list! 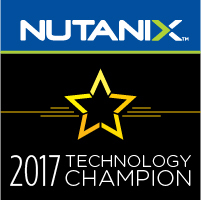 Nutanix Technology Champions (NTC). This group of IT professionals, are from every cloud, application and technology group. Their diverse backgrounds, experiences, and expertise help their organizations and the virtualization community to challenge the status quo. 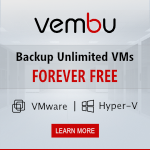 This entry was posted in Cloud, Enterprise Cloud, General, Hyper-Converged Infrastructure, Nutanix, NutanixNTC, vCommunity, Virtualization on 11/01/2019 by Dukagjin Maloku. One of the greatest Tech event in the World, is going to be happened next month in the London – its Nutanix .NEXT Conference EU 2018 which will be held on 27-29 November 2018. You can register for this great conference before it sold out like last year. So if you want to hear and learn more about the Enterprise Cloud technology – this is the place to be IN and you will have lot of the possibility to be more familiar what Nutanix do and how it can make your IT life easy! This entry was posted in Cloud, Enterprise Cloud, HCI, Hyper-Converged Infrastructure, NEXTConf, Nutanix, NutanixNTC, Storage, Tech Events, vCommunity on 10/10/2018 by Dukagjin Maloku.